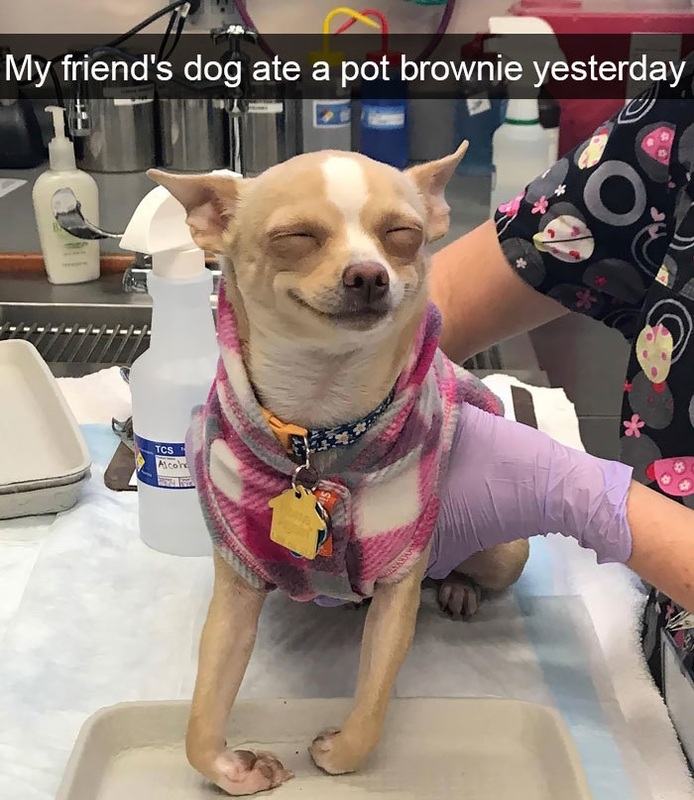 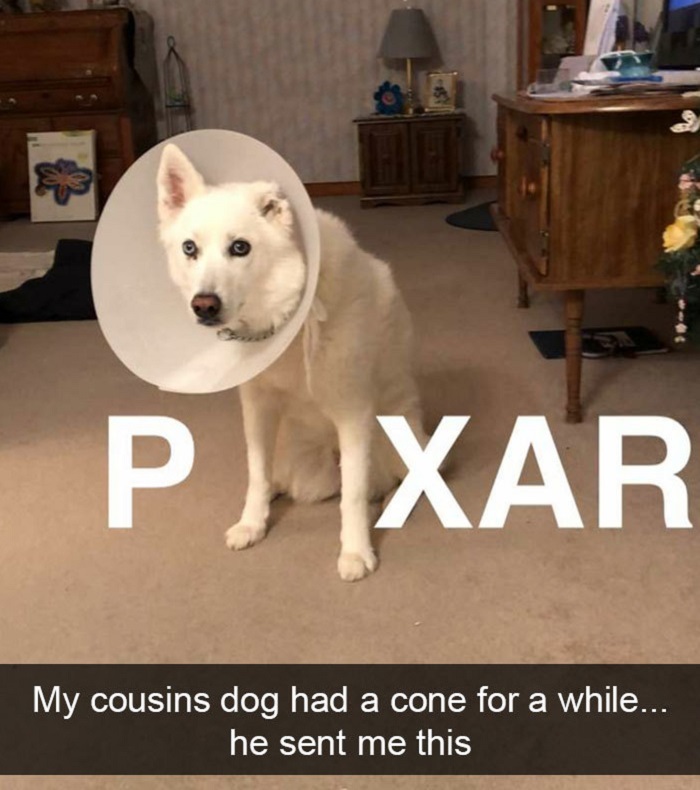 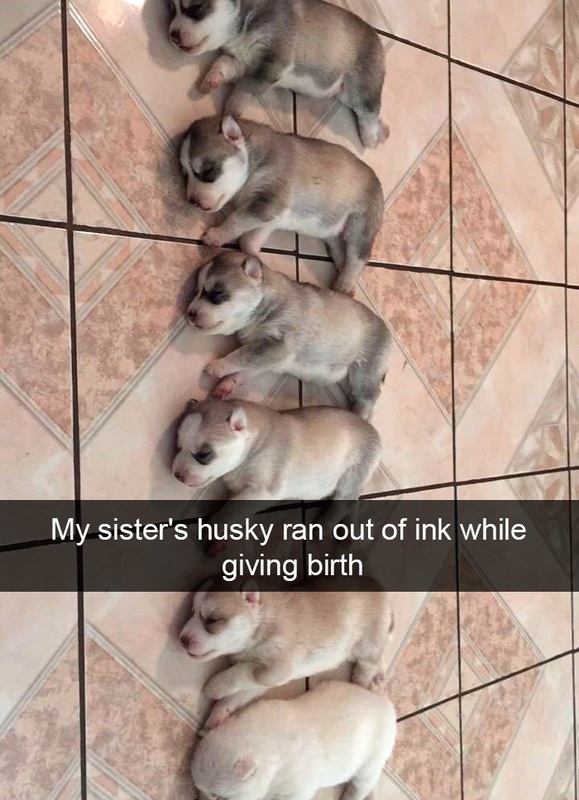 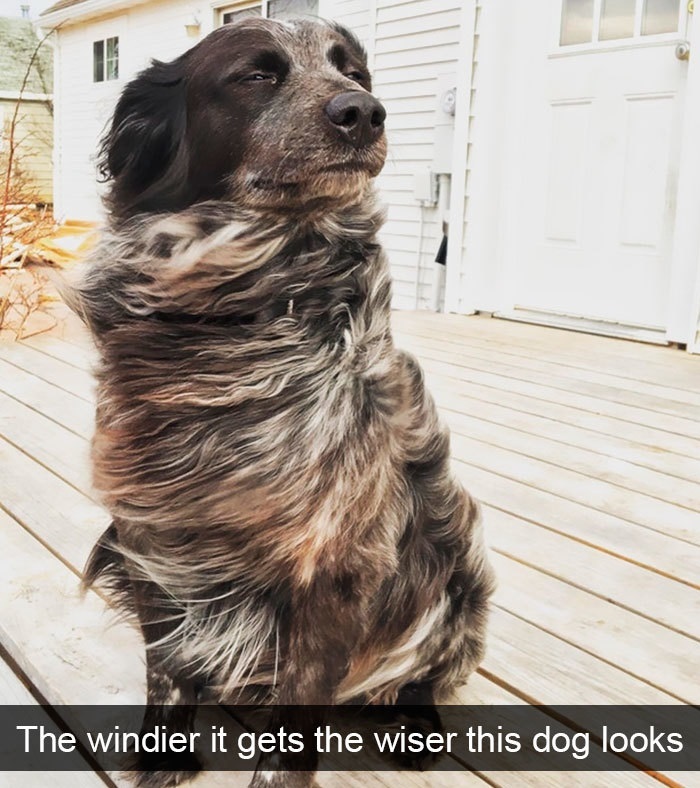 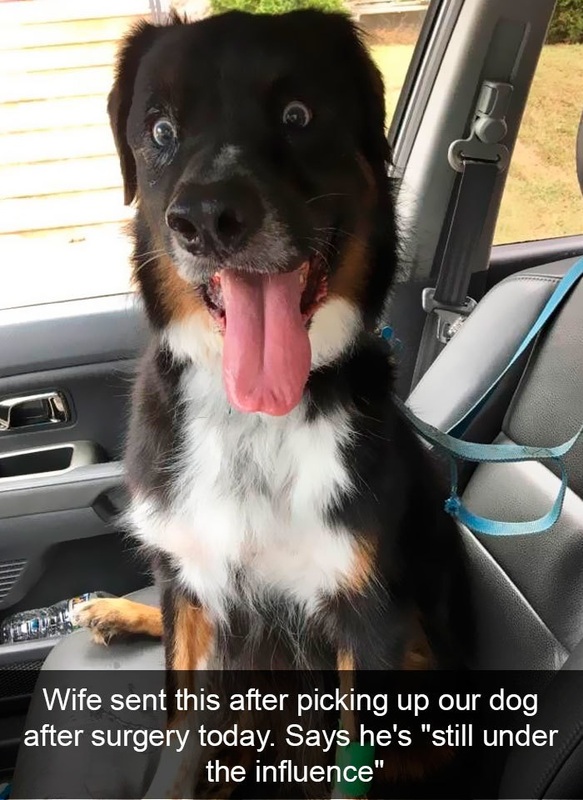 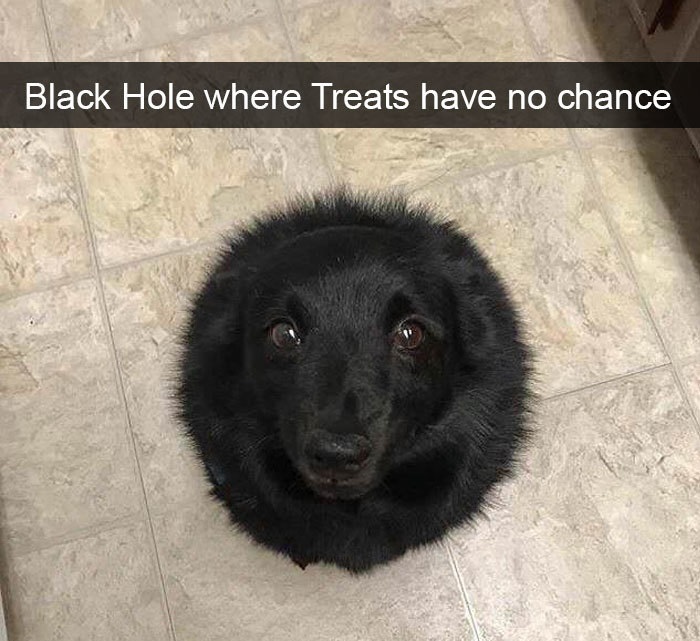 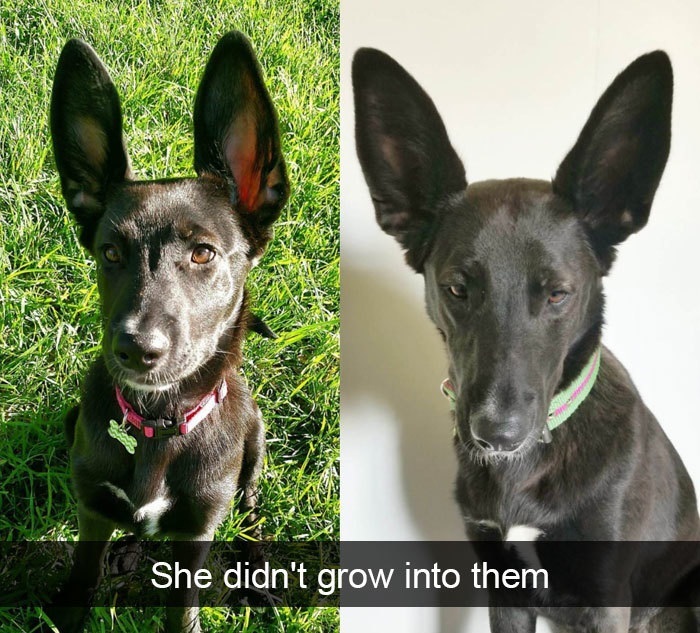 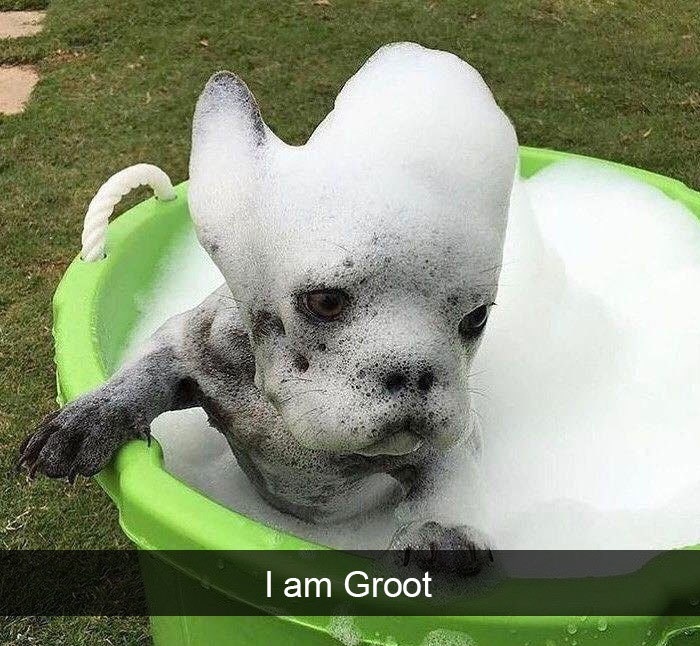 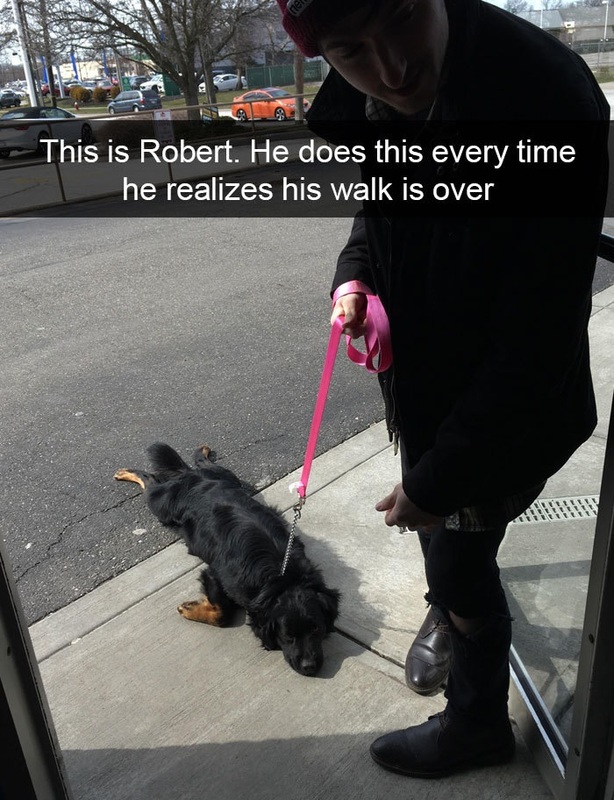 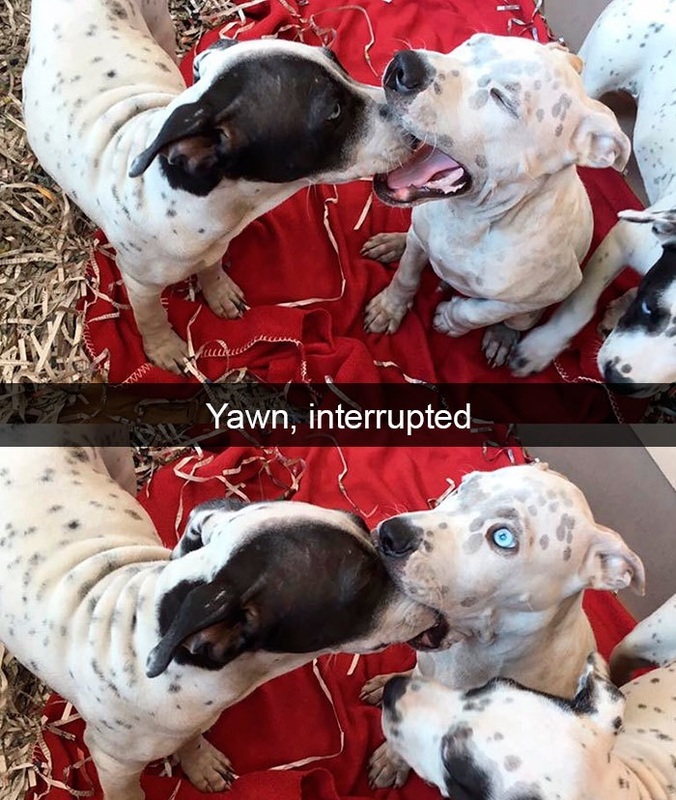 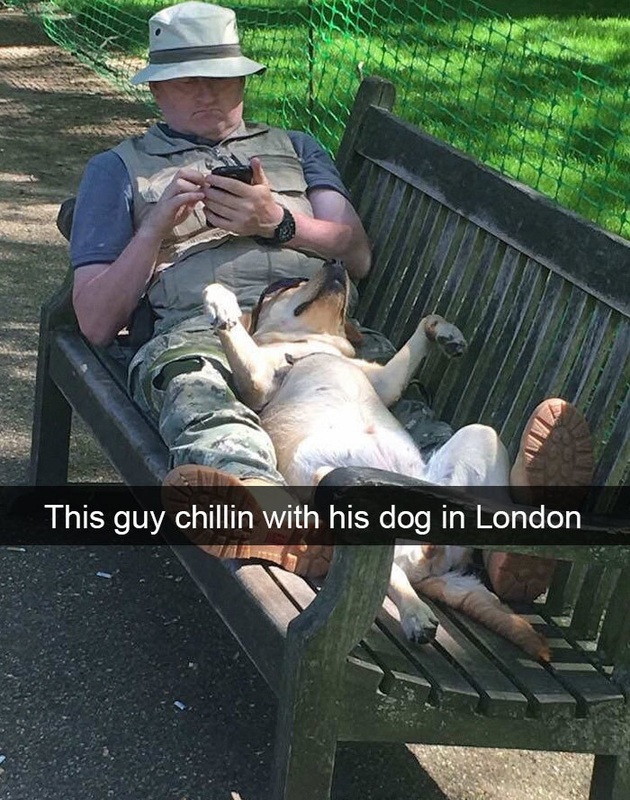 Snapchat has become a hot spot for people sharing not only their special moments, but also their dogs hilarious and caption worthy moments, like these funny 21 Snapchat dog moments. 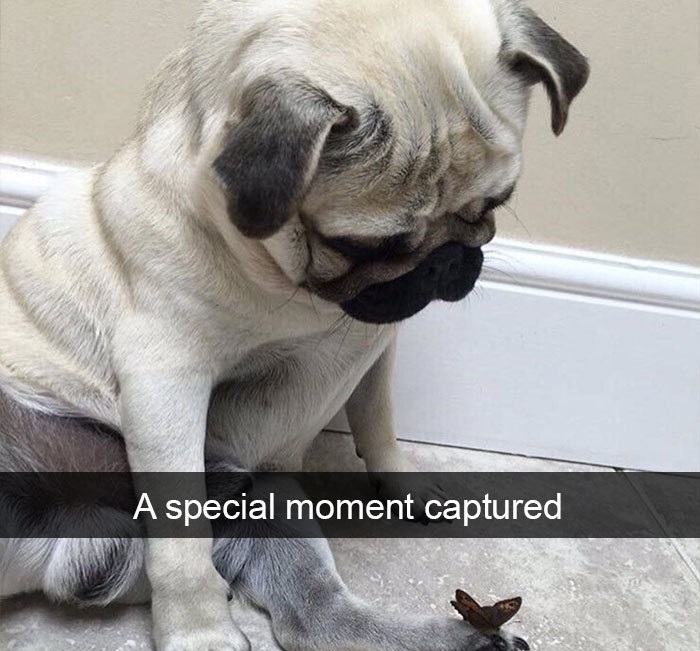 Social media has made it possible for us to share some meaningful and funny moments with people in our lives (and also complete strangers) whenever we get bored or just plain want to show the world what we're up to. 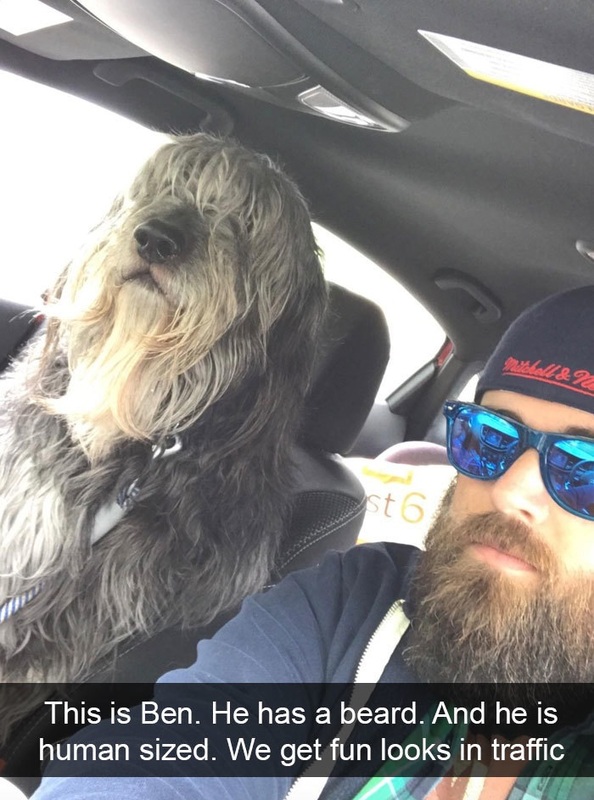 Snapchat is one of the most popular social media apps today, and it has become a hot spot for dog lovers. 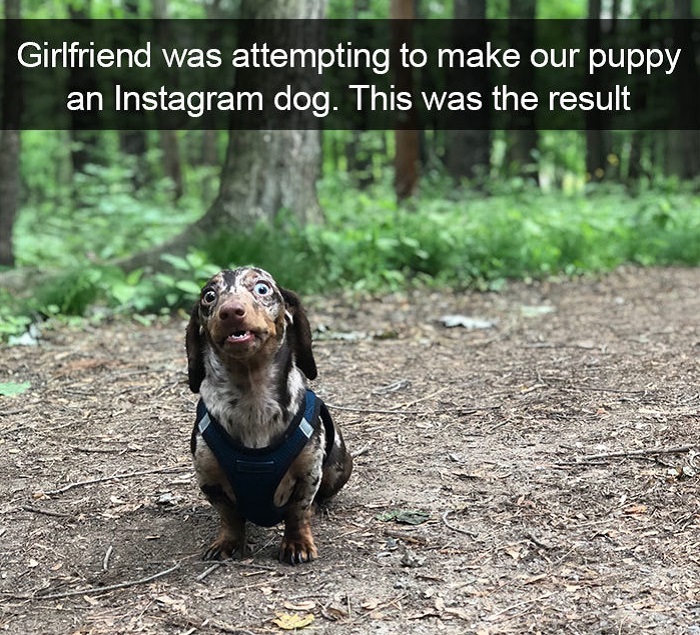 As part of the ever-expending pool of pet photos online, dog owners are uploading hilarious photos of their dogs at their funniest moments. 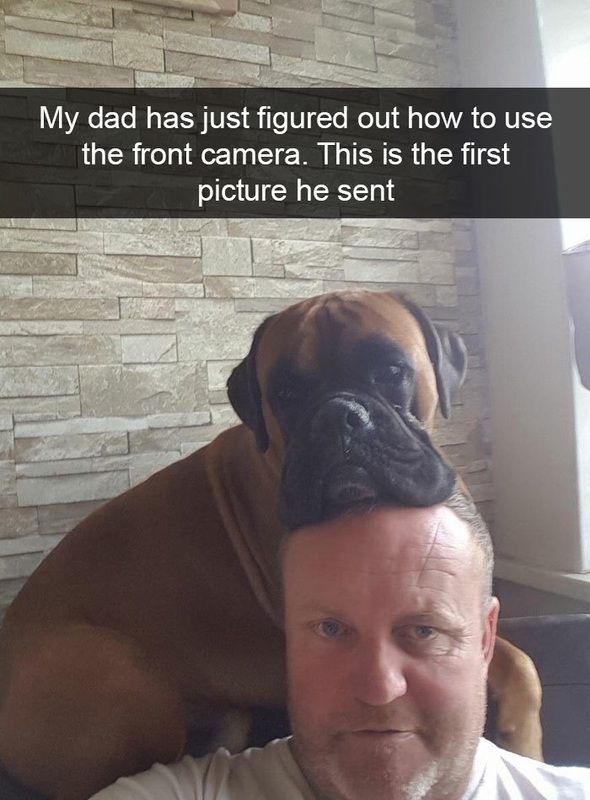 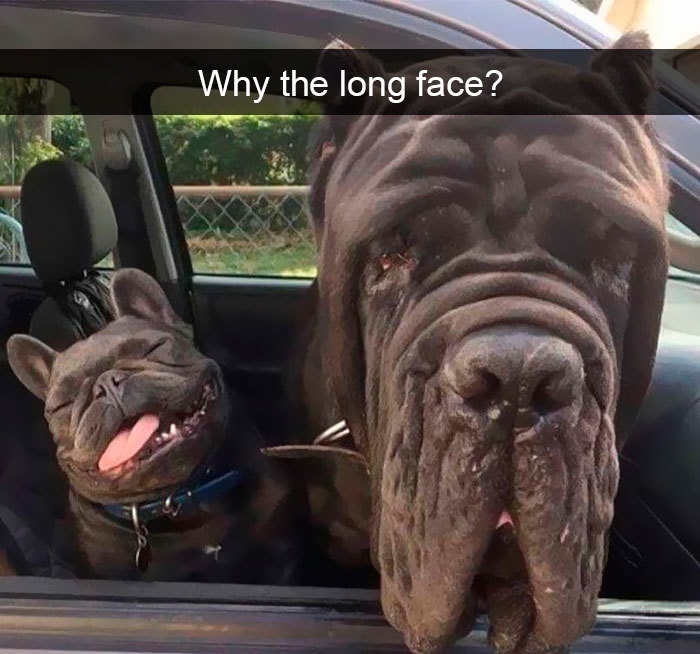 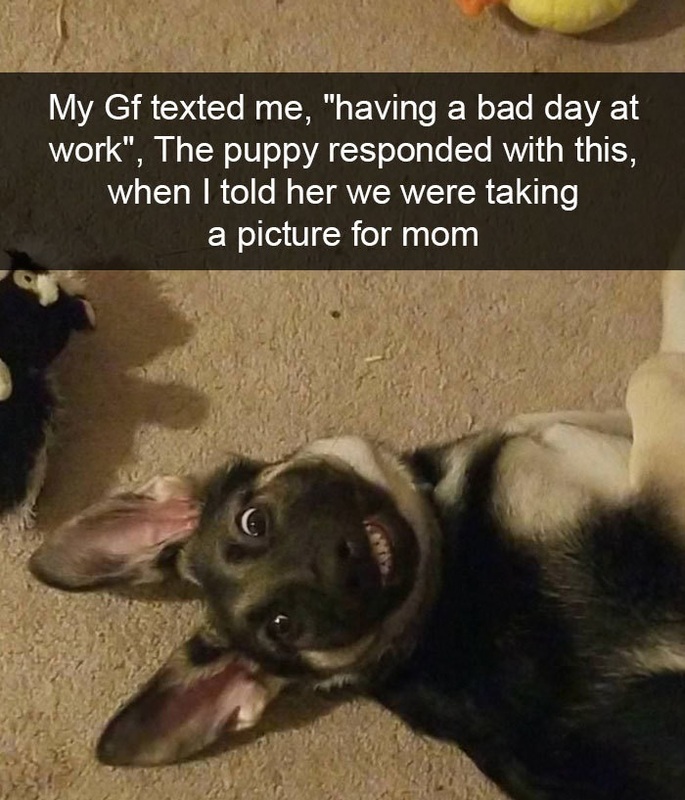 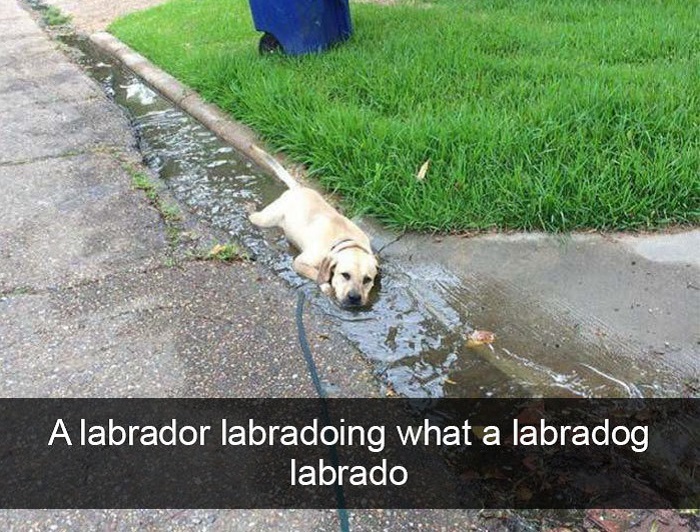 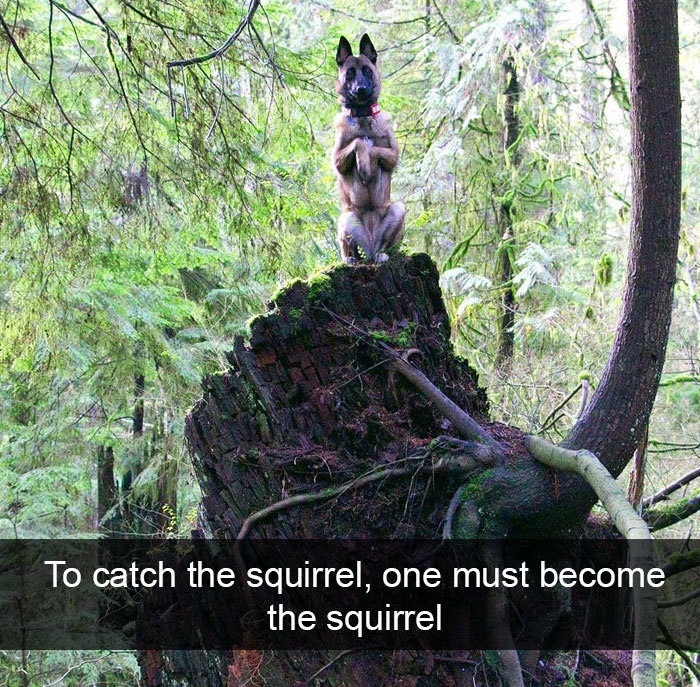 These 21 funny doggy Snapchat photos with their owner's captions will make you laugh and laugh and put a smile on your face whether you are having a rainy day or just want to see some cute dog photos. 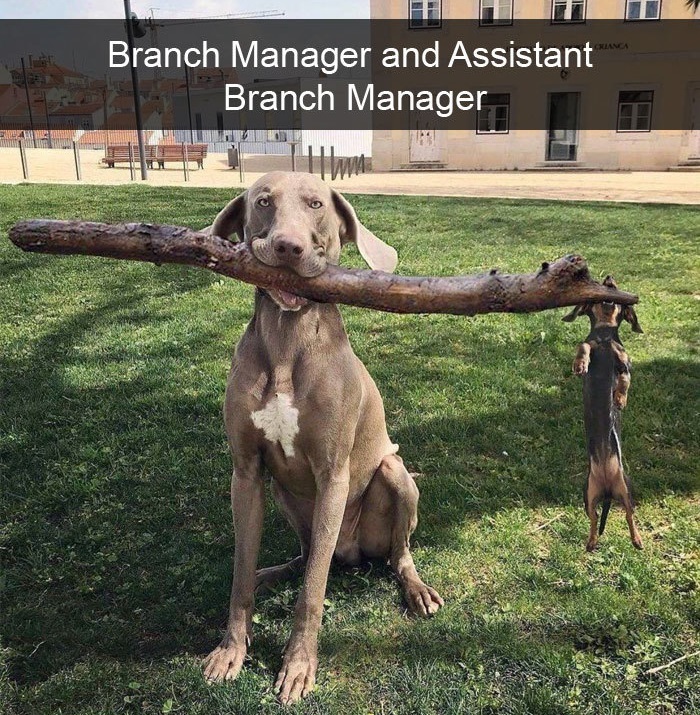 #2 Let me speak to your manager. 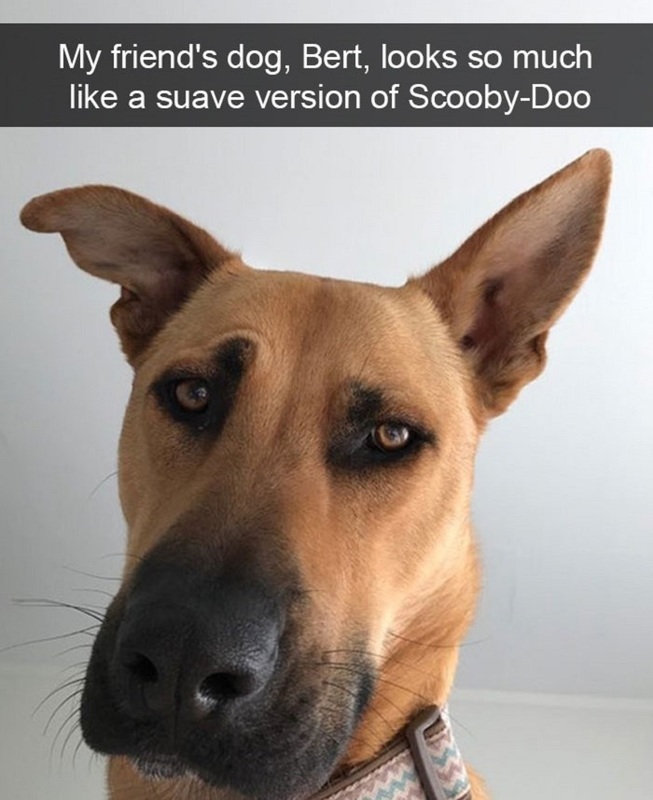 #21 Coming to theaters near you!